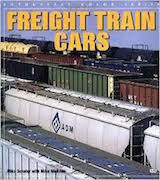 Includes both UK and international railways and trains. 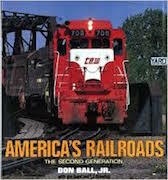 Fascinating insight and facts about railways at that time. Copy has some shelf wear to cover edges but pages clean and unmarked except for inscription inside front cover dated 1951. 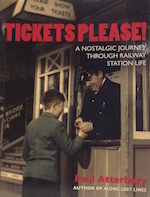 This book is suitable for railway fans of all ages. 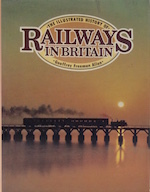 Originally written at the time of the Beeching cuts it was fully revised in the early 1970's and gives a comprehensive record of the railway on the Isle of Wight. Used very good for £3.50 with FREE delivery for UK addresses. by Alan Williams & David Percival. 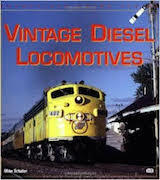 This is a comprehensive guide to 60 steam locomotives complete with black and white photographs of each engine. Used like new for £6.00 with FREE delivery for UK addresses. 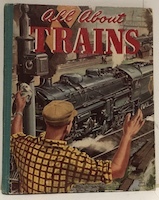 1971 1st edition, published by Model & Allied Publications Ltd, 'Do you remember Hornby Tinplate?' the author asks and if you do then this is the book for you. 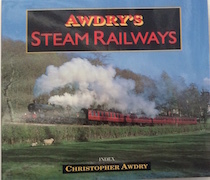 Fully illustrated with diagrams and black and white photographs of both model and full size engines and places. Used very good condition for £5.50 with FREE delivery for UK addresses. 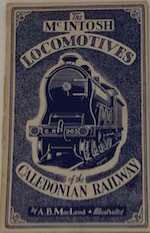 Reproduced by The Inverness Bookshop from the original 1885 edition by A & W Mackenzie, limited edition of 2000 copies, a delightful account of life in Inverness in the 19th century before the arrival of rail travel. Used like new for £9.50 with FREE delivery for UK addresses. 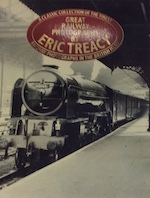 A celebration in words and pictures of the great days of the steam railways including previously unpublished photos from British Rail archives. 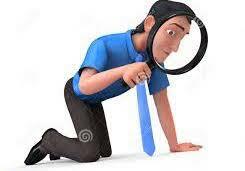 Covers all aspects of railways from the Royal Train to the cleaning staff and all points inbetween. On 3rd July 1938 at 4.22 in the afternoon, the Mallard swept through Grantham on the East Coast mainline towards Kings Cross. By the time she pulled into Peterborough 26 minutes later she had reached a top speed of 126mph - a world record. Photograph after photograph commemorating steam rail travel appropriately ending with a photograph of Barry - 'a graveyard and a birthplace'. Used very good for £5.00 with FREE delivery for UK addresses. 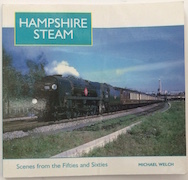 Scenes from the fifties and sixties illustrated with full colour photographs describing the variety of steam transport during that era. Used very good but has a crease to front cover and price has been clipped from back cover for £6.50 with FREE delivery for UK addresses. 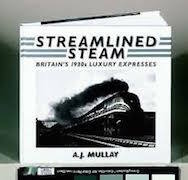 A celebration of steam on ten preserved British steam railways. Used like new for £11.00 with FREE delivery for UK addresses. 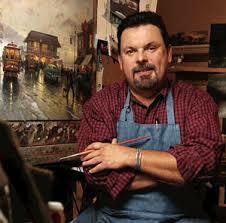 There are now many thriving preserved railways, societies and museums to enjoy around the country. 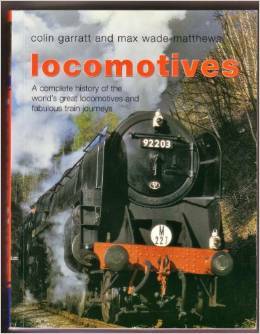 This guide describes 57 railways where the glory of the steam locomotive - the sight, the sound, the smell - lives on! New for £4.99 with FREE delivery for UK addresses. Used, very good for £9.99 with FREE delivery for UK addresses. 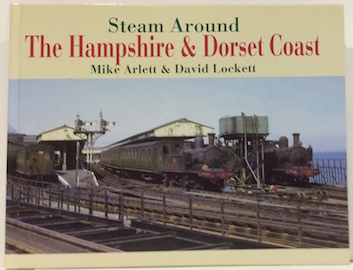 This book contains contributions from nearly thirty people who describe their personal experiences either as employees or passengers in bygone days in and around the railways of South West England. Part of the Growing Up series. Interesting look at the Museum just eight years after it opened. Full colour illustrations plus notations. 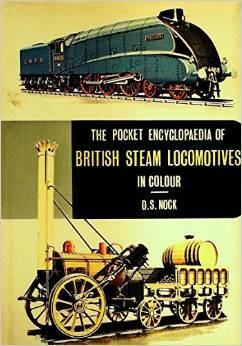 Spanning more than 150 years, this superb book explores in words and pictures the early history of the train, famous engineers who pioneered the invention and the revolutionary effects it had on everyday life throughout the world. This book is a delight to readers of all ages. Used like new, unread book with slight marks to one corner with FREE delivery for UK addresses. This window gazer's guide gives the inside track on the compelling histories, amusing stories and beautiful sights associated with Britain's finest railways including the World's no.1 railway. 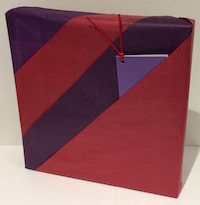 Used like new, unread book with slightest shelf wear only with FREE delivery for UK addresses. 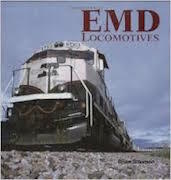 A worldwide survey of diesel and electric motive power and a story of their development from narrow gauge to TGV high speed. New for £7.99 with FREE delivery for UK addresses. Used like new for £5.50 with FREE delivery for UK addresses. 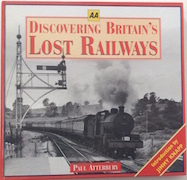 A way to find out about those branch lines long gone but not forgotten. Used like new for £10.00 with FREE delivery for UK addresses. New for £14.00 with FREE delivery for UK addresses. Used like new for £38.00 with FREE delivery for UK addresses. Used like new for £20.00 with FREE delivery for UK addresses. New for £38.00 with FREE delivery for UK addresses. Used like new for £14.00 with FREE delivery for UK addresses. Uswed like new for £23.00 with FREE delivery for UK addresses. New for £59.95 with FREE delivery for UK addresses. Collectible, very good condition for £10.00 with FREE delivery for UK addresses. 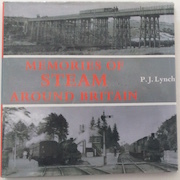 Hardback; published by Blandford Press;. Used, very good for £18.00 with FREE delivery for UK addresses. Used, very good for £5.99 with FREE delivery for UK addresses. Softback; published by Bounty Books; colour and black and white illustrations; a classic collection of the finest railway photographs in the British Isles. Used, like new for £7.50 with FREE delivery for UK addresses. Softback; published by Hermes House; colour illustrations; comprehensive and informative; a complete history of the world's great locomotives and fabulous train journeys. Used very good for £9.99 with FREE delivery for UK addresses. 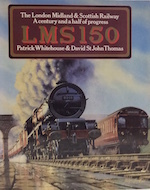 Hardback; published by David & Charles; colour and black and white illustrations; celebration of the 150 years anniversary of the London & Scottish Railway. Used very good for £8.00 with FREE delivery for UK addresses. 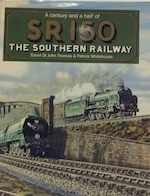 Hardback; published by David & Charles; colour and black and white illustrations; celebration of the 150 years anniversary of the Southern Railway. Used good for £7.99 with FREE delivery for UK addresses. Hardback; published by Marshall Cavendish; colour and black and white illustrations; an illustrated history. 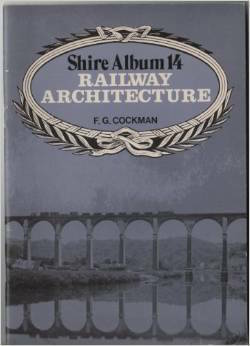 Hardback; published by Ian Allen; colour illustrations; detailed histories of the lines and locomotives of this region. 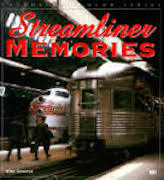 These tales deal with many different aspects of the supernatural and unworldly happenings affecting railwayman and passengers of different generations. The follow up edition to Railway Ghosts with another great collection of strange stories with a flavour of the supernatural set along steam railway lines around the country.